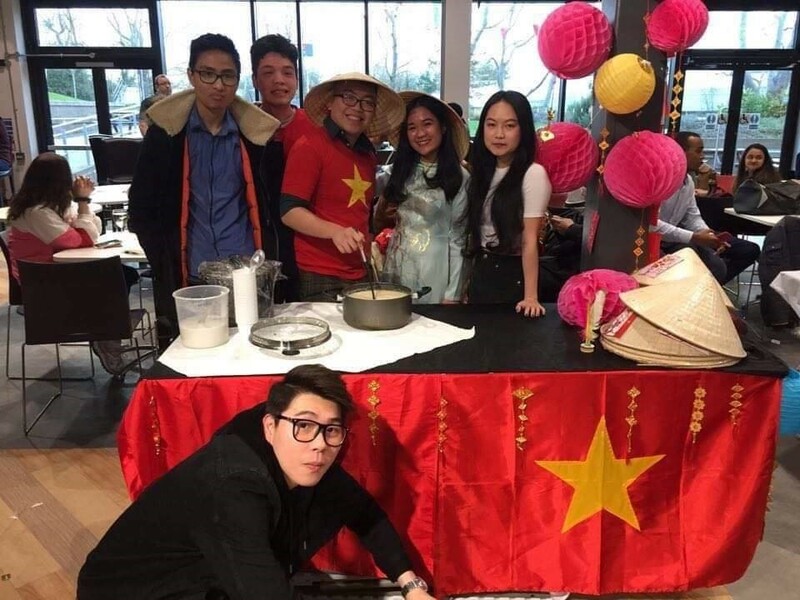 With the aim of raising awareness of the cultural and ethnic diversity here at UWE Bristol, Multicultural Week celebrated and educated students about diversity, spreading tolerance and respecting different beliefs and traditions. It was also an opportunity for students to experience different countries' culture. 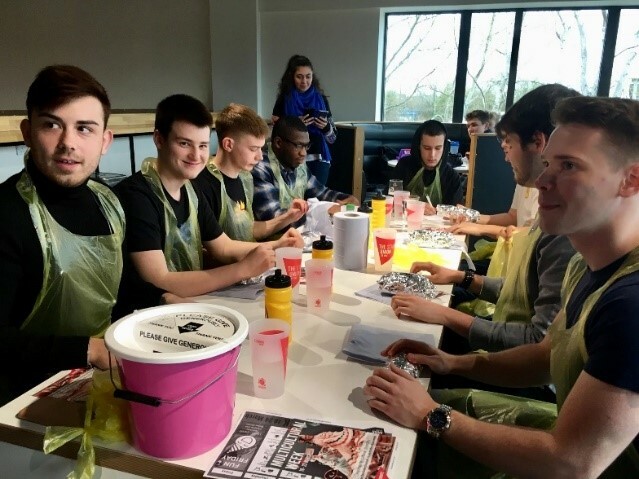 The Burrito Challenge required contestants to eat 450 grams of Burrito (vegetarian or meat options both contain Jalapeno Chillies), as quickly as possible. The slots were filled, with 40 students winning the prize, of a free burrito every day for five days. With contributions from Hallslife, Vietnamese, Sudan, Malaysian and Indian Societies, Bring Your Own Bowl showcased food, clothes and items, from a range of cultures. The event was attended by approximately 200 students. This was an inclusive event for all students, societies and clubs. The tournament aimed to create a sense of belonging and engagement. It provided students with an opportunity to compete against each other to win the Championship. The event also raised funds for charities supported by the teams. Despite a lot of applications, only eight teams were selected on a first come serve basis. The eight teams that took part were; the Men's Rugby Society, Ultimate Frisbee, Bangladesh Society, Chinese Society, Labour Society, Russian Speaking Society, Vietnamese Society and Futsal Club. 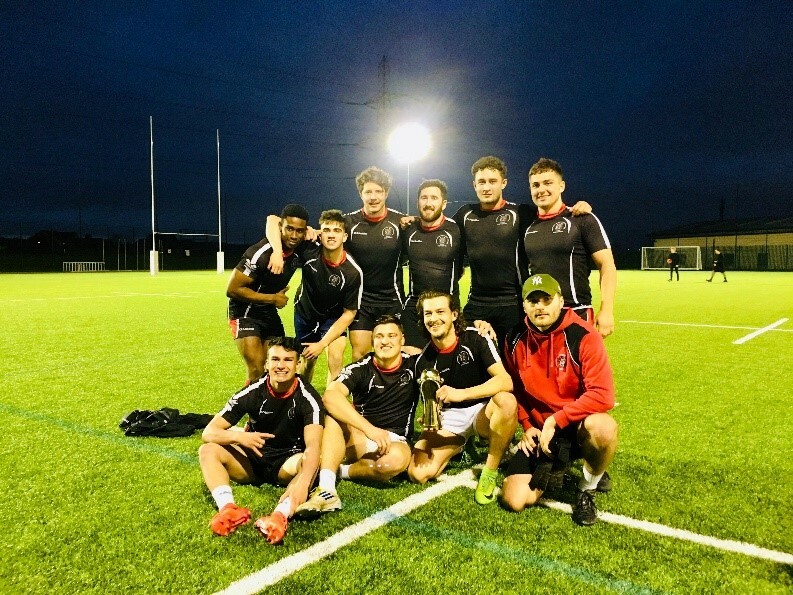 The tournament attracted a lot of students and, the Men’s Ruby Society were the champions. This event was organised by VP Community and Welfare, Augusta, as one of her manifesto points. Augusta's aim was to support talented students and create more awareness about the diverse talent that exists at UWE Bristol. The talent show provided a platform for students to exhibit their talent. It was a lovely evening with exciting performances from 23 talented individual and groups acts (dance group included). It was a great turnout, with over 250 people attending, the show also received a lot of positive feedback. Students crazily loved the bubble tea! 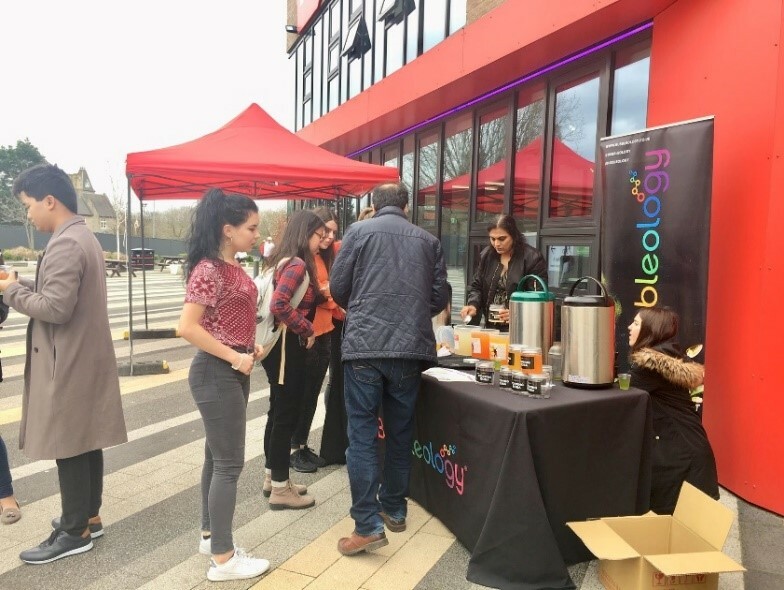 The event was very highly attended, with around 600 students coming to try the drinks. Bubble Fruit Tea, is a tea from Taiwan and the samples received a lot of positive comments.